Complete in every way, MotoCaribe handles everything from your arrival through departure. 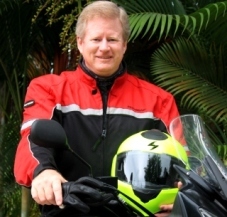 Just relax, Caribbean-style, and enjoy a worry-free motorcycle journey. It’s all about you: inspired riding, awesome food, exotic scenery and fascinating culture, all for your pure enjoyment, plain and simple. 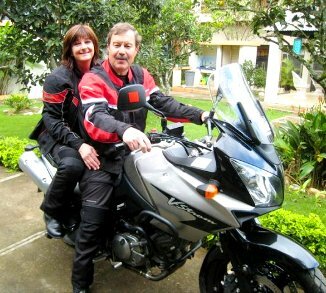 Every day’s ride brings new destinations, from natural and historic wonders to some of the planet’s top-rated beaches, to scenic tropical overlooks thousands of feet above sea level, waterfalls accessible by horseback or suspension bridges, tropical lagoons, and some of the most amazing motorcycling roads on the planet. 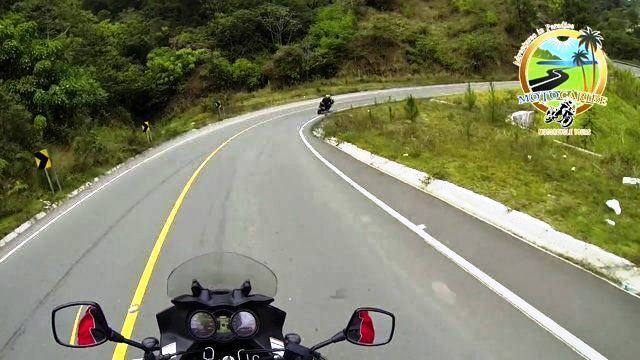 MotoCaribe Motorcycle Tours are a rider’s fantasy—and within your reach! And a LOT of incredible adventure & fun! 2. MotoCaribe arranges everything. All you have to do is ride, eat and enjoy! 3. Our tours are limited to 7 riders. We’ve found that larger groups become more difficult to negotiate many of the routes, especially smaller towns. The average group is 4 or 5 riders. 4. Our tours range from 590 to 2000 kilometers, 4 to 9 riding days, and average about 200 kilometers a day. But be aware: MotoCaribe Alumni would agree that 1 kilometer in the Dominican Republic is like 3 in North America or Europe. We rarely ride fast, straight high-speed 4-lane highways that gobble kilometers. 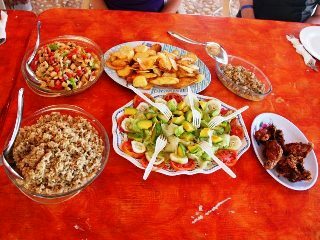 Our goal is to get off the beaten path on two lane country roads, explore the back roads and experience small villages. We ride roads that are rarely straight and flat, opting for mountain roads where possible. We get back into areas where 95% of tourists to the DR never go, and do things they never know exist. 5. MotoCaribe routes are 95+% paved, and when not paved are hard-packed dirt and gravel requiring basic off-road skills. While detours and road conditions do change, tours do not require advanced, techincal training. A driver’s license endorsement, MSF Basic Rider Course, solid seat experience and comfort riding mountainous and the twisties are all that is necessary. That said, our tours are not for beginners. Even the most advanced rider will come away from our tours with a heightened sense of awareness and threat scan, becoming a better rider at home. 6. Our pace is spirited but the public roads of the Dominican Republic are not a private racetrack. We focus on safety first. We know the roads and riding environment here well and fully understand the risks in each route. 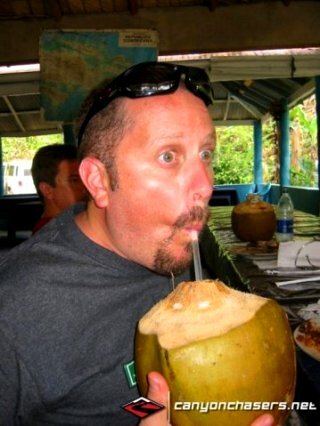 Besides, our tours are all about the experience, and marveling at the scenery and culture is difficult at high speed. 7. We make frequent rest stops, usually after no more than 1.5 hours on the bikes, sometimes less. Most stops are planned and offer interesting off-bike experiences. 8. We prefer smaller, eclectic boutique hotels which are more “small-group” friendly. We do stay at larger resorts, but those are the exception. Please note: there is one incredible aspect about your MotoCaribe tour that we can’t describe with words: the unexpected. For eight years and many dozens of tours we can announce: no two tours have ever been the same. Each tour has been unique because something happens in every tour, the “unexpected”: those unplanned off-the-wall bits and pieces that get seared into the memory forever apart from the riding, scenery and culture. Beyond the itinerary, the unexpected is what makes each tour truly unique—be it weather, a roadside happening, fellow riders or a piece of the local scenery. We promised MotoCaribe guests Rob & Robin their last riding day would be their best yet, and we delivered! 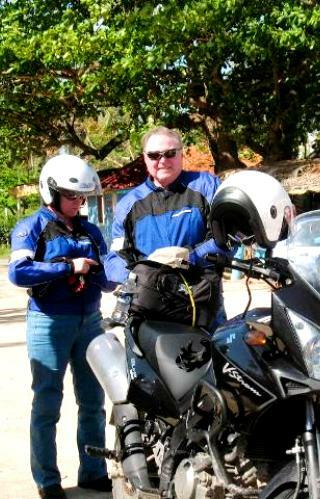 This ride is on all full MotoCaribe tours. Here they are, rocking the new El Rio to Jarabacoa Road, an epic stretch of ridge-top road with some of the best twisties on the planet. Come take a ride with MotoCaribe through the tropical Cordillera Central mountains in the heart of the Dominican Republic! I just went on a trip of a lifetime with some amazing friends and the man that I love, riding motorcycles around in paradise. It really was one the best things I have ever done. I will hold on to this trip in my heart forever. It was a truly remarkable experience.